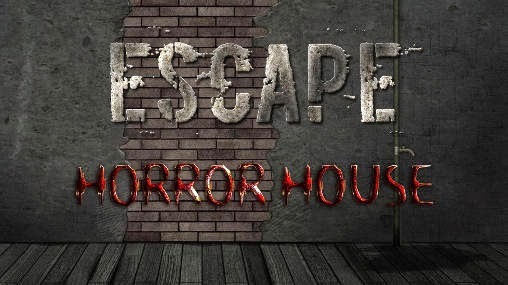 History of the hardest puzzle game: Escape：Horror house, can you escape it? Into an unknown big house, which was filled with all kinds of horrible atmosphere. Skeletons, ghosts will attack you at any time, the timid do not enter! There are various rooms, all kinds of unlocked doors in it. You must find the hidden keys, or hidden objects, split or combined to get the necessary escape objects. Can you find the hidden objects, can you escape from this horror house? Good luck. The hardest puzzle game waiting for you to break! Use your intelligence and analysis capabilities, to escape this horrible house. Most challenging logic games, welcome to download for free. If you like this Room Escape game, please do not indulge. You will be addictive when highly have fun. Trust me. Please give us a five-star rating. Limited download now for free! Move your fingers, make you brainstorm high up!